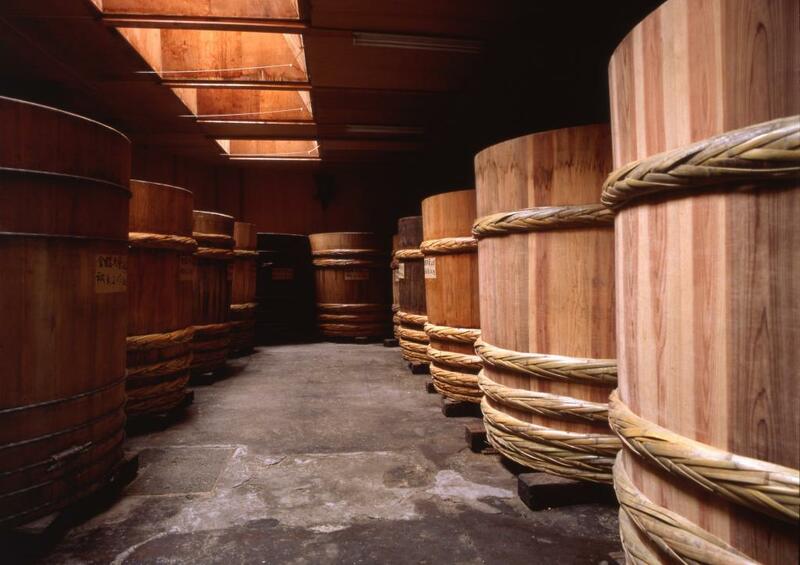 Founded in 1868, Ishii Miso makes miso the way they always have – aging it in cedar barrels for 3 years. They pride themselves in only using soybeans and rice grown in Japan as well as local spring water. 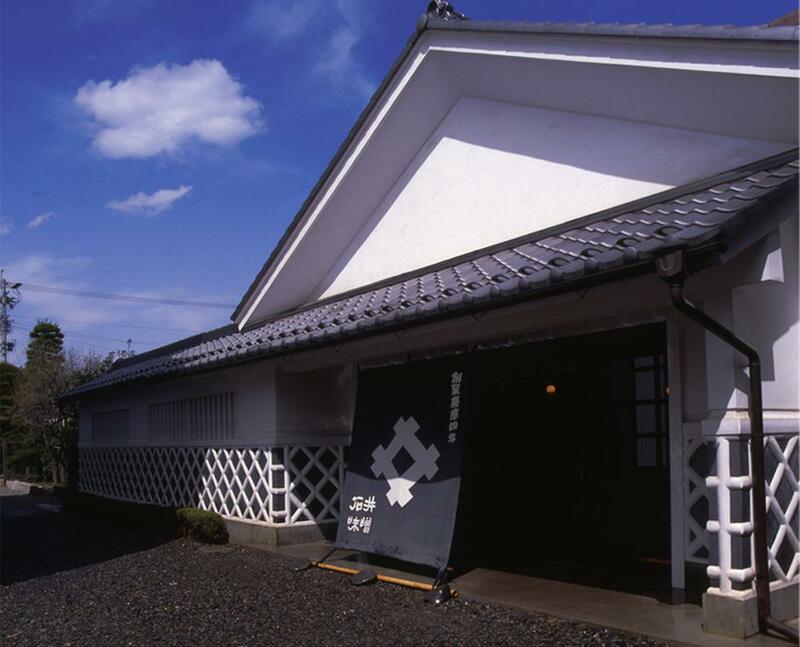 Factory tours are available as well as their “Factory-Direct” lunch at their restaurant. Closed around the New Years holiday. Entrance to the miso brewery and miso soup tasting free. For large numbers of people, the party may have to be split into 2 groups and take turns touring the brewery (e.g. a group of 300 guests will be split into 2 smaller groups of 150 people). From Matsumoto Station(JR Shinonoi Line), Take the "Town Sneaker" bus "Higashi" (East) Course to the Shimin-geijutsukan stop (7 min), then 5 min on foot.